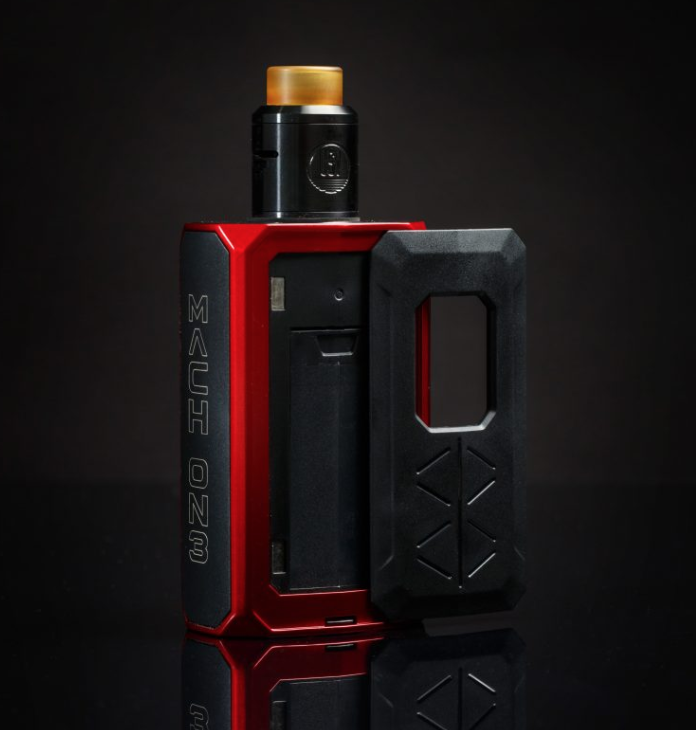 USV MachON3 vs Ohm Boy RAGE Squonk Mod | Best Dual Cell Squonker? The USV MachON3 is a regulated squonk mod that, unlike most squonk mods, rocks two 18650 cells. Here’s EVERYTHING you need to know! I own and love both of these mods, but for my money, the USV MachON3 is definitely the one to go for if you’re on the fence about these two squonk mods. For this reason, as well as overall performance, the USV MachON3 does offer significantly better value for money. After all, you’re getting a squonk mod (with more power) and an RDA for the same price as the RAGE (which doesn’t come with an RDA). Both devices are fairly chunky too, so don’t go expecting a svelte in-hand experience. These mods are big and hefty. And if you’re anything like me, you won’t mind this in the slightest. The USV MachON3 squonk mod is quite a unique beast in the arena of squonk mods. It is 100% regulated, which is very cool. AND it runs on two 18650 cells. Most squonk mods are unregulated, meaning they’re basically mech mods. 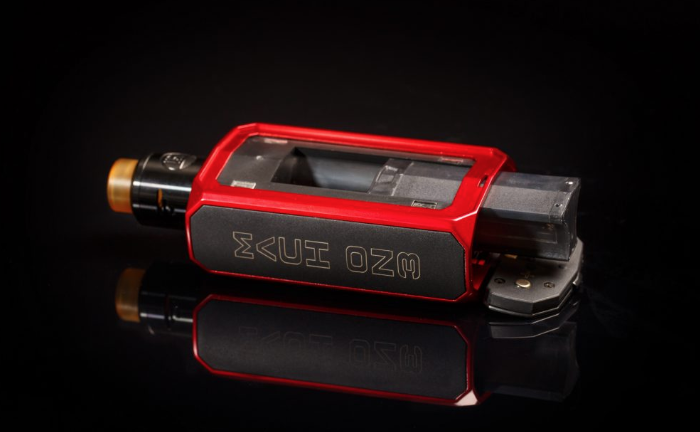 So, yeah – the USV MachON3 and RAGE spotted a pretty big hole in the squonk mod market and went after it BIG TIME. Here’s a quick breakdown of the USV MachON3 mod’s core specs and features. As you can see, there’s quite a lot going on here. The display, for one thing, is very impressive – TFT means detailed colors and defined text. Beyond this, you have support for TC vaping as well as ALL the safety benefits of running a regulated mod. The USV MachON3 ain’t cheap; it costs $99.95 via DirectVapor. (or £69.99 in the UK). But this is to be expected. The mod is packed with innovative features and is designed for serious vapers. However, for this price, you do get a pretty nifty-looking RDA that goes by the name of MACH TWO RDA. All told, this is a VERY compelling package. I’ve been waiting for something like this for A LONG TIME. I ordered mine more or less as soon as I heard of it! How it works is fairly straightforward; it’s a squonker mod, so it follows normal procedure. However, the squonk bottle is integrated in a VERY different manner. It holds 8ml – I know, that’s a f**k ton of juice – and it is shaped oddly in order to house the two 1850 batteries inside the device. You have to take out the batteries whenever you refill the bottle, but with 9ml it doesn’t really matter all that much – it’ll last you most of the day. Interested? You bloody well should be! This is easily one of the best dual-cell squonk mods around right now. If you follow VapeBeat on Instagram you’ll know that I have used the RAGE squonk mod pretty heavily during the past 12 months. It features inside A LOT of my posts on there. And the reason for this is simple: it’s a freakin’ great squonk mod. It looks badass, works great, and is super-simple to setup and live with. I probably used mine pretty much exclusively for about 3/4 months. I love the design, the feel, and the fact that it has built-in features like temperature control modes and Bypass Mode (even though I never used them). Mostly, though, it was down to the fact that it ran dual-18650 cells and was 100% regulated. Performance is very good and the design is very nice. It does not come as a kit though – so you DO NOT get an RDA with it. You get 155W of power, less than the MachON3, as well as support for TC, and the squonk bottle system is fairly well implemented (I do prefer the MachON3’s system though). This squonk mod kind of does everything, so if that’s your thing you’re in good hands. By itself, it’d be untouchable. But it isn’t; it has competition. And the competition in this context is VERY good. 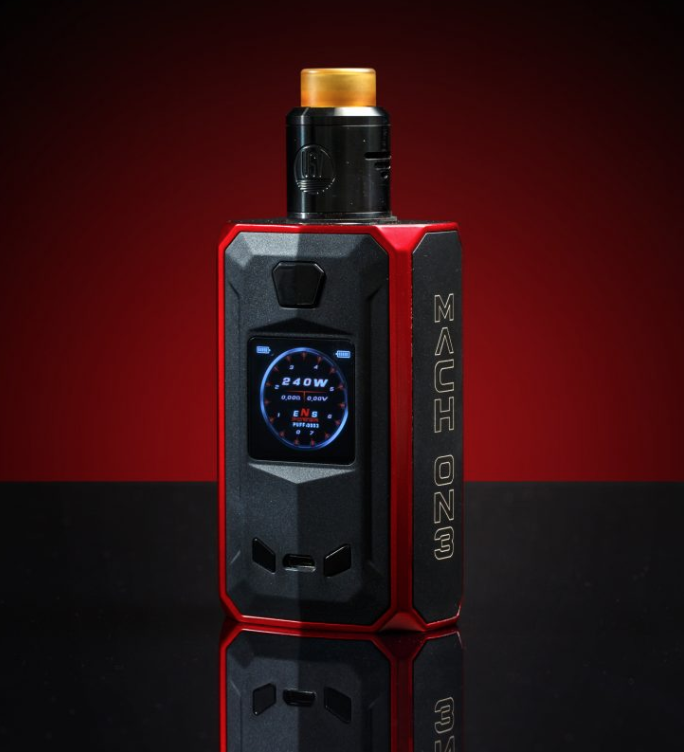 Is The RAGE Squonker Better Than USV MachON3? It’s really hard to say. I love and use both mods, but coming from the standpoint of someone that has neither, I’d firmly say the USV MachON3 has the RAGE covered. 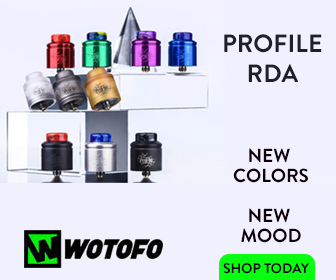 Simple: it has more power (240W), it runs on dual-18650 cells just like the RAGE squonker, it’s 100% regulated, it looks amazing, and you get a really good RDA included with the price. For me, that’s just better value for money. I also kind of prefer the way the USV MachON3 looks as well. It’s more ergonomic and the squonk bottle is better implemented into its industrial design. The USV MachON3 is pricier, yes, but you have to keep in mind that you’re getting a very good RDA with it too. 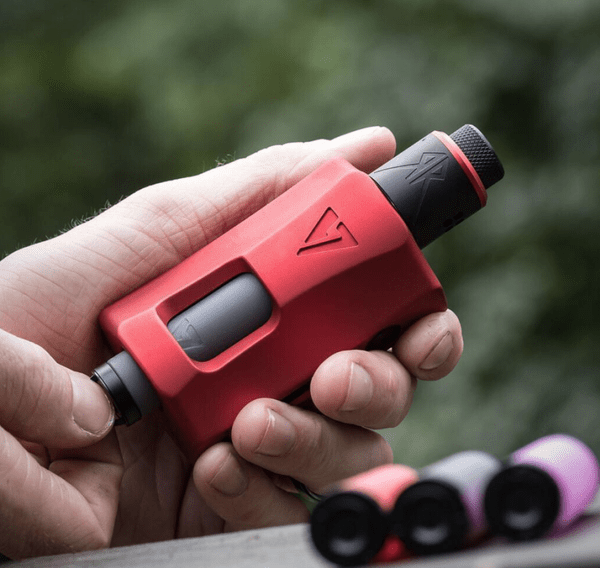 The RAGE comes with nothing – just the mod and some spare squonk bottles. Most squonk mods are unregulated and rock single 18650 cells. I’d say about 95% of ALL models follow this trend. Best Option For New Squonkers? The USV MachON 3 delivers brilliant performance, looks insanely good, has more power under the hood, and it comes with a great RDA tank. For me, this makes it the superior setup in this context. You get more with it and this equates to better value for money, especially if it’s your first regulated squonk kit. 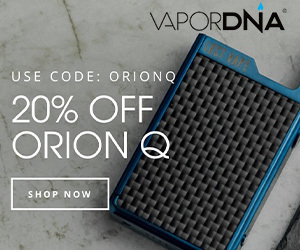 Plus, you can get it with free shipping via DirectVapor for $99.95 – that’s only a little bit more than the RAGE squonker.